Packaging World, a publication that is dedicated to finding unique branding and packaging of products, spoke with Something Natural. Not only was Packaging World intrigued by our flock of birds on our cobalt blue back drop, it was enthralled with our branding as well. 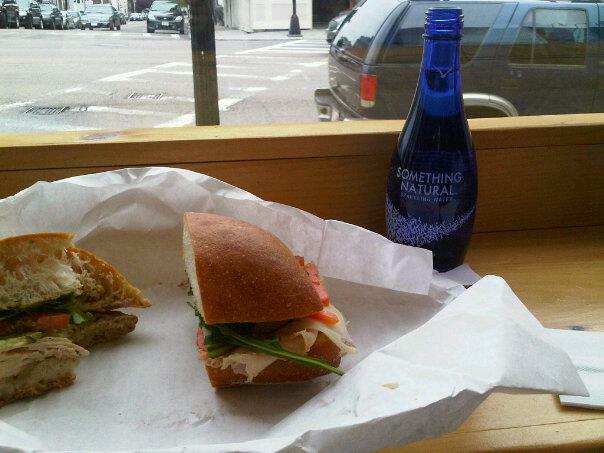 Something Natural Sparkling Water thanks Packaging World for taking the time to write about us. Read more here.